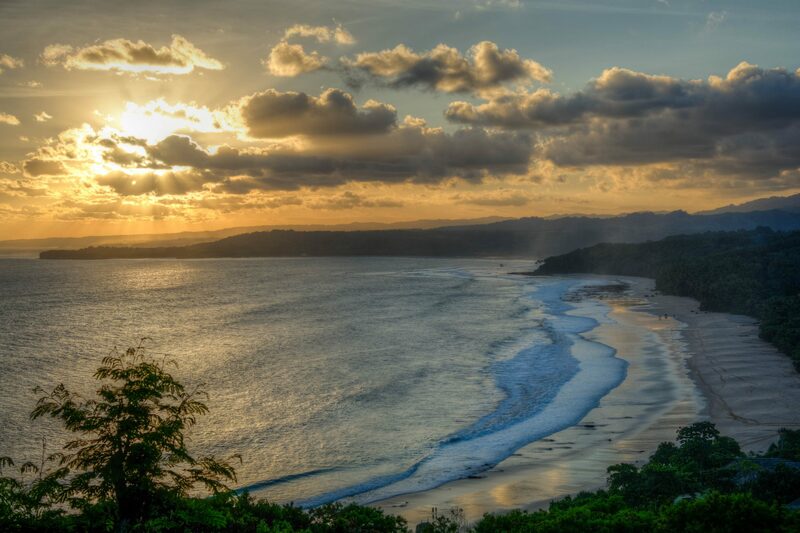 Nihiwatu On Indonesia’s Remote Sumba Island To Launch ‘Wild & Free’ Yoga Retreats With Australian Yoga Luminary Sjana Earp And Movement Guru Rod Cooper. 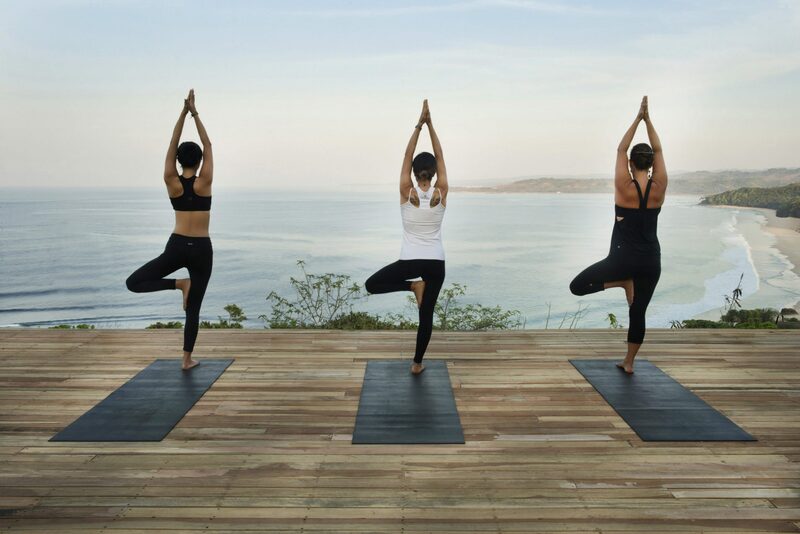 The retreat adds to Nihiwatu’s already extensive wellness offering, with an unrivalled combination of yoga, wild fitness and year-round Barefoot Luxury Retreats. Located on an untouched Indonesian enclave, Nihiwatu is establishing a new benchmark for wellbeing escapes. Completely off-grid, the property reaches far beyond the treatment table with a mind-body cocktail of holistic experiences – such as wild fitness, specialist yoga and year-round Barefoot Luxury Retreats in unrivalled surrounds. At the forefront of these new experiences is the brand new ‘Wild & Free’ yoga retreat taking place between 7th to 12th October 2017. During this retreat, guests will learn expert-led yoga and specialist movement techniques from Australian wellness gurus Sjana Earp and Rod Cooper. Sjana is at the forefront of the wellness movement, a young yogi, traveler and photojournalist who is passionate about body confidence and empowerment for young women. Rod is the owner of The Movement Collective in Australia, which focuses on the unique combination of animal flow, acrobatics, gymnastics and calisthenics. Classes will be led by Sjana and Rod, taking place in truly incredible locations – on the breathtaking yoga pavilion (offering panoramic views on an open-aired platform overlooking 2.5km of privately owned beach), under a 100-foot waterfall and on a private island surrounded by rice paddy fields. An intimate retreat, guests will be treated to personalised instruction and daily group classes, combining hatha, vinyasa, restorative yoga, breathing techniques and meditation. Highlights of the retreat include daily yoga classes on the yoga pavilion, meditation, daily movement practice, inversions and hand balancing, as well as inspiring positive change talks. The wellness experience doesn’t stop at the end of class however, with the opportunity for guests to trek tropical jungles, learn from an ancient tribal culture and visit incredibly remote, pristine beaches. Key highlights include guided visits to the Blue Waterfall, offering a trek through the pristine Indonesia National Park forest to the blue lagoon at the base of the waterfall where they will enjoy a picnic. They will also have a chance to trek Nihioka Valley, a hidden paradise which will take them through cascading rice paddy fields and offer panoramic views of the Indian Ocean. Guests can then choose to stay at the secluded resort, or opt for a once-in-a-lifetime experience at Nihiwatu’s Honeymoon Villa, a secluded one-bedroom villa in the Nihioka Valley for the ultimate solitude and digital detox. 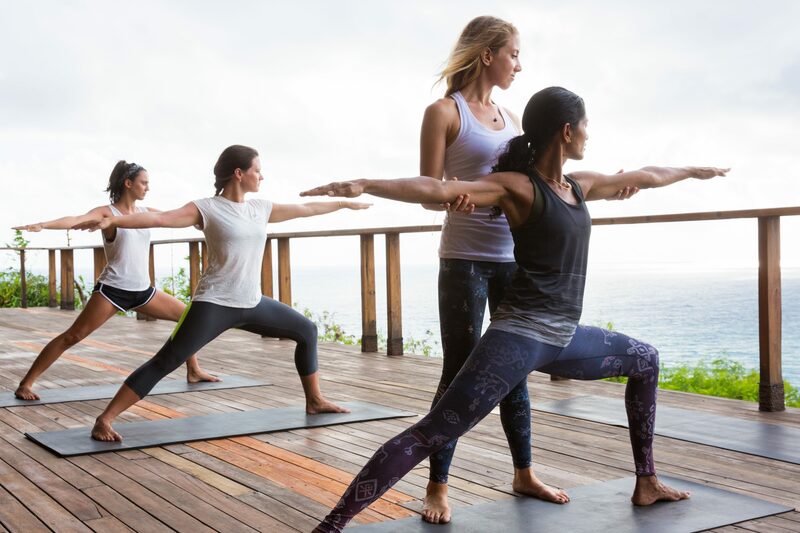 In addition to the annual ‘Wild & Free’ retreat, Nihiwatu will now be offering year-round Barefoot Luxury Retreats for those seeking a wellness experience which reaches above and beyond standard hotel yoga. 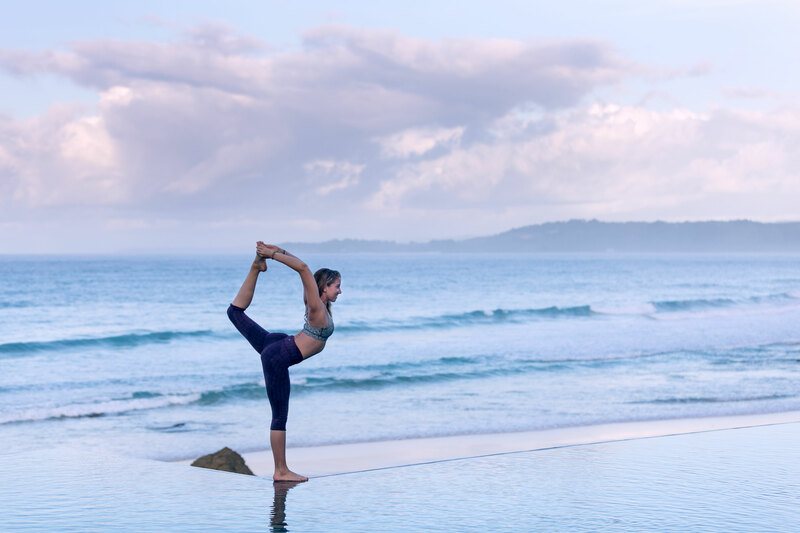 Led by Nihiwatu’s Yoga & Wellness Director, Mary Tilson, guests will receive the very best in specialist yoga (with hatha, vinyasa, restorative, yin, aerial and alignment based styles on offer) and individualised attention for all levels. Mary brings with her over 1,000 hours of teacher training with top yoga and wellness around the world and a passion for sharing the experience of yoga. Her training includes Hatha, Power Vinyasa, Restorative, Spine Disfunction and Anatomy and Yoga Therapy. A perfect complement to the Barefoot Luxury Retreats, guests also have year-round access to an array of wellness experiences. A highlight of these unique experiences includes the ‘Nihioka Spa Safari’, taking guests on a journey across Sumba island’s dramatic west coast to experience a day of locally-inspired spa treatments, healthy cuisine and yoga sessions. In a private bale (which includes personal spa therapists), any number of pre-selected treatments can be enjoyed amidst uninterrupted views of the sea and cascading rice paddy fields. These include Indonesian treatments such as the Mimpi Indah facial (with locally sourced coconut oil, red rice scrub and Rosella tea mask), as well as the Lulur – a wrap full of detoxifying herbs and spices from the rice farms of Bali which is considered traditional medicine, relieving aching joints and soothing sore muscles. Nihiwatu was born out of a vision to protect and preserve the unique culture of Sumba and empower the local communities to support themselves and their families through The Sumba Foundation. Over the last 13 years, the Foundation has set up 16 primary schools, built 48 water wells, five clinics and supplied 172 villages with clean water. Malaria has been reduced in neighbouring villages by 85%. During their stay, guests can directly contribute to The Sumba Foundation by purchasing items from The Sumba Warrior Collection, which was set up by Mary Tilson, Wellness Director at Nihiwatu. A percentage from each sale from The Sumba Warrior yoga apparel line goes directly to The Sumba Foundation. HOW: The ‘Wild and Free Retreat’ will take place at Nihiwatu between 7th to 12th October 2017. Rates start from USD$3,495 for double occupancy and includes airport transfers, accommodation on full board basis, blue waterfall adventure and picnic, Nihi Oka Trek, organic chocolate making class and snorkeling.